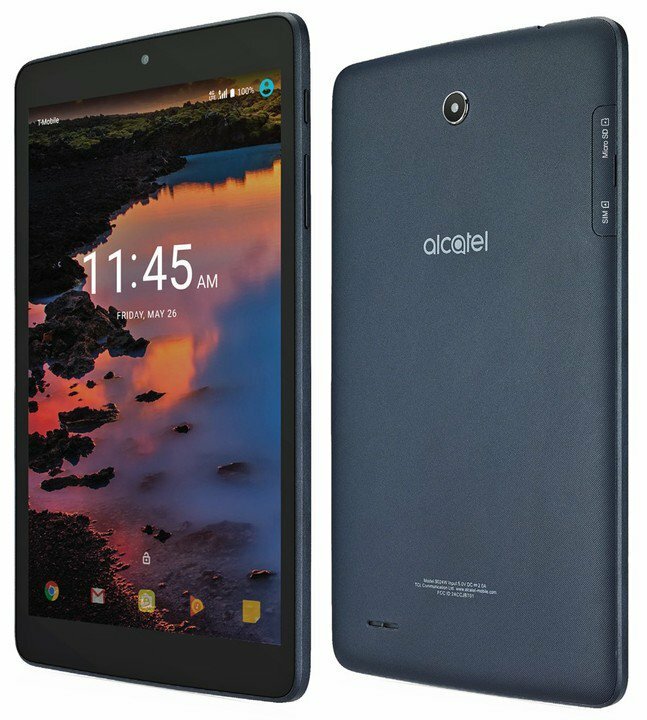 Alcatel has established itself as a well-known, and reputed brand of budget smartphones and the company has launched several feature-packed devices in the past. We all are hearing that a new device from the company i.e. the Alcatel Idol 5 could soon be launched by the company. The phone has already leaked via GFXBench and today; the device passed via Geekbench which is another benchmarking platform for the mobile devices. Nothing special is revealed via the listing as Geekbench only reveals details like RAM, Processor and Android Version. 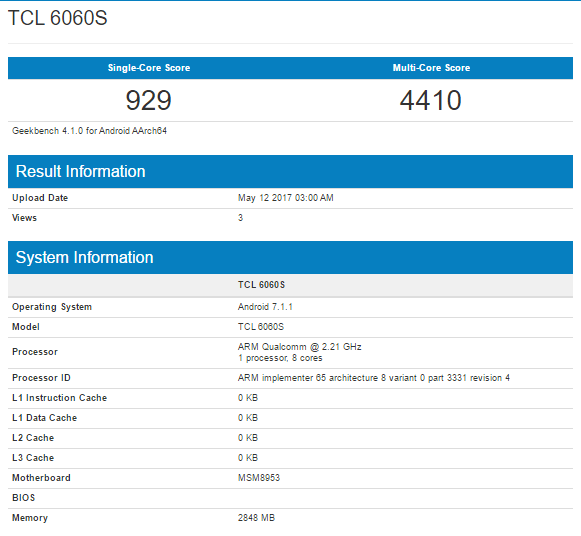 So, Alcatel Idol 5 runs on Android 7.1.1 Nougat and is powered by a Snapdragon 625 octa-core chipset clocked at 2.21GHz. There is 3GB of RAM that means the phone is a budget-friendly device that will compete with the likes of Moto G5 and G5+ that are one of the best budget smartphones available right now. Talking about other specifications of the device that got revealed via previous leaks, the Alcatel Idol 5 has a 5.2-inch Full HD display with 12MP rear and 8MP front-facing camera. Also, the rear camera is capable of 4K video recording. So, that’s all we know about the phone so far. There is no leak regarding the design of the device, and the phone is launching pretty soon. So, stay tuned for more updates.